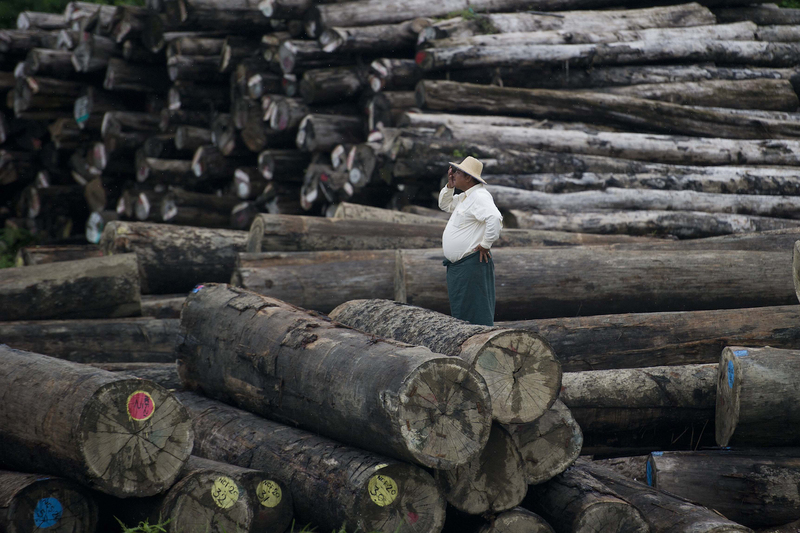 Natural resource exploitation has always played an important role in Myanmar’s many ethnic conflicts, where timber, minerals and ores have helped to finance long-running anti-government insurgencies. But recent commentary drawing ‘blood teak’ or ‘blood jade’ parallels to the African warlords who fought for profit from ‘blood diamonds’ in places like Angola, Liberia and Sierra Leone mainly miss the mark in understanding the motivations behind Myanmar’s civil wars. As Western governments have recently engaged in Myanmar’s peace process, two schools of thought have emerged among pundits and commentators regarding the role of natural resources in the long-running conflicts. The first sees control and competition for natural resources as the main cause of armed ethnic conflict. The argument, similar to the role rapacious warlords have played in African conflicts, plays down the genuineness of ethnic struggles for autonomy, rights and self-determination. 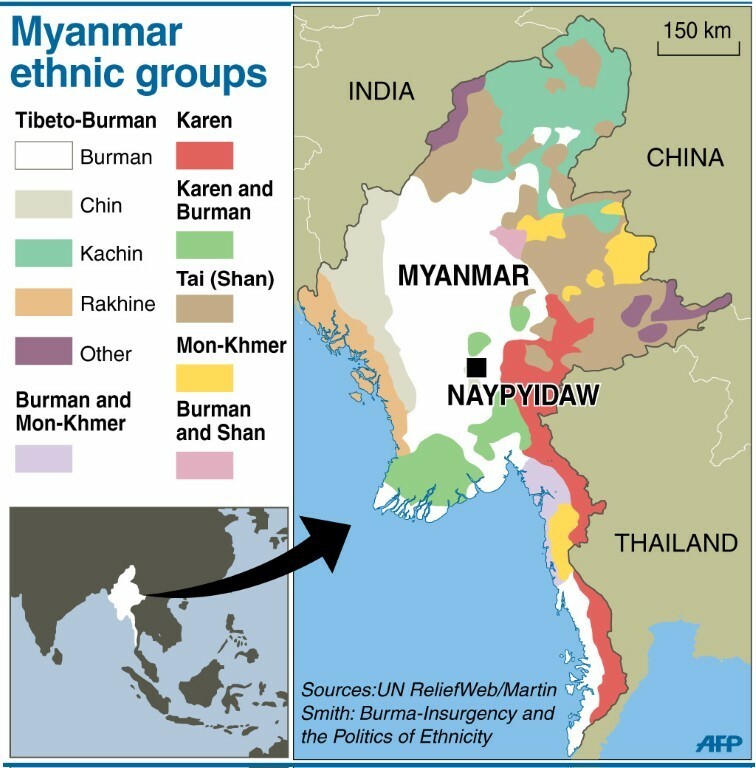 That view has also been promoted by those in Washington who favor more military-to-military engagement with Myanmar, mainly with an eye toward countering China’s influence, but also with a view that strategic collaboration and arms sales could be used against ethnic insurgent groups that are viewed more as peace spoilers than freedom fighters. The Myanmar military’s alleged massive abuses now coming to light in the Rohingya refugee crisis in Rakhine state has more recently put the engagement lobby on a back foot. So, too, has Aung San Suu Kyi’s ineffective peace process and China’s rising role in peace negotiations between ethnic armed groups and the government and military. The other school of thought, recently coined as “natural resource federalism”, views an equitable allocation of natural resources between the central government center and ethnic periphery as key to resolving conflicts through granting autonomy and self-determination to ethnic groups in the territories they control. Suu Kyi’s peace process to date has required that ethnic armed groups must sign a national ceasefire agreement (NCA) before any political talks are held. Most ethnic armed groups view the government and military’s ceasefire as tantamount to surrender and aimed at undermining their negotiating power to achieve a federal union. The stakes, of course, are high. Apart from deep stores of teak and timber, ethnic areas are also rich in jade, precious stones, gold, gas, oil and hydro-electric power potential – not to mention underground trades in illicit drugs and human trafficking. Prolonged armed conflict, meanwhile, has stunted development across the entire country. Extractive activities are often hotly contested and subject to violent attacks. 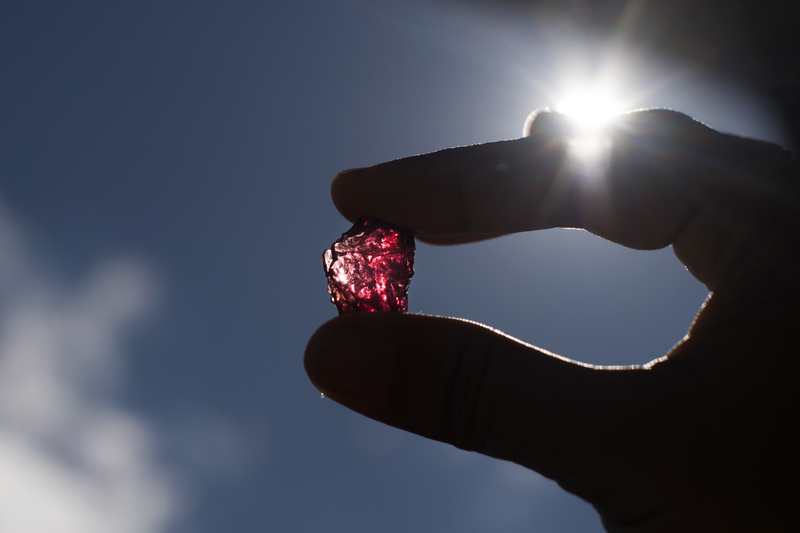 A buyer checking a ruby in a gems market at Mogok, north of Mandalay, Myanmar. In eastern Kayin state, the Karen National Union (KNU), one of the country’s oldest rebel organizations fighting for autonomy, issued a four-point statement on February 1 demanding negotiations with the Union government over plans to resume building a two-lane highway between the Thai border and the Dawei Special Economic Zone in Tanintharyi Region. In its statement, the KNU said that the NCA it signed in October 2015 stipulated that the government “must negotiate” with signatories over the implementation of socio-economic development projects. Accordingly, the KNU said that if work resumed on the highway it would cut through pristine forests and rural communities under its control in potential violation of the KNU’s own land and forestry policy. The KNU also said negotiations with it and other stakeholders must be held in advance to ensure sustainable development for local communities and revenue-sharing between the union and state or regional governments. Communities must have the right to participate in the negotiations, it said. Both cases show that ethnic armed groups and the Union government are still poles apart on who should control resource management and exploitation. Most ethnic armies view themselves as the true representatives and owners of their respective homelands and states, with the obligation to exploit resources for the benefit of their people. they also view themselves as protectors against military occupation and abuse. The Natural Resource Governance Institute, a think tank, proposed in a January 2018 paper a remedial way ahead that would give greater power to subnational institutions over resource management. In short, the report suggested a framework for which responsibilities should be allocated to subnational governments and which should be managed jointly in either a federal or unitary state. Similarly, the Ethnic Nationalities Affairs Center, a local independent group in support of the government’s peace process, proposed in a September 2017 report measures on ownership, management and revenue-sharing that recommended giving 70% control to regions and 30% to the Union government. It also recommended safeguards to protect local people from extractive industries’ environmental impacts. It’s unclear, of course, whether Suu Kyi’s government or the commercially minded autonomous military will ever agree to divulge so much control to peripheral regions. But the notion that Myanmar’s civil wars are being fought solely for command control over natural resources misses the point of over 70 years of national and subnational conflict, which first erupted over philosophical and conceptual issues of self-determination, equality and democracy anchored in a federal union. The ethnic Shan resistance, for instance, used to call opium the “necessary evil” of its long struggle for autonomy. The extraction of natural resources like jade, precious stones and other minerals by other ethnic armed groups is likewise used to survive as a distinct culture and people, and defend their ancestral homelands from what they view as military invaders. 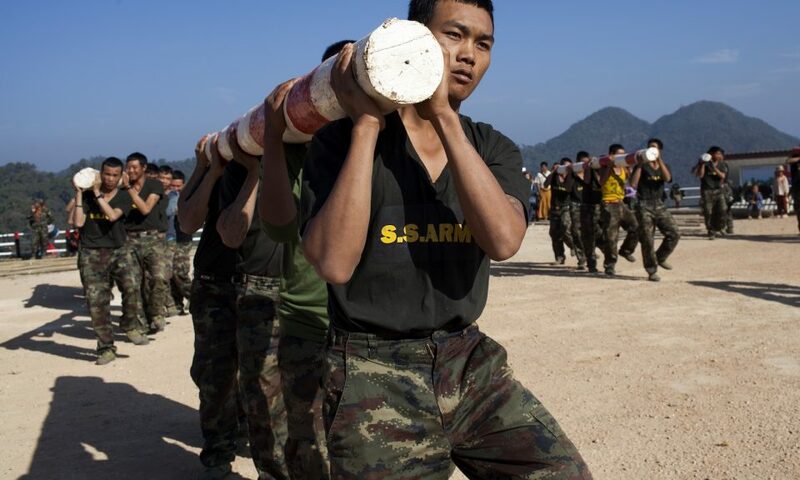 Ethnic groups have also seen how the military and its associated business cronies seek to exploit peace for narrow self-enrichment, as witnessed in Kachin state during a ceasefire that lasted from 1994 to 2011. The state saw rapid deforestation over the period. While so-called natural resource federalism could help to resolve the issue of equitable allocation and sustainable exploitation, the resolution of political grievances is still the key to long-term peace and prosperity in the country’s ethnic areas. While some commentators may bid to simplistically portray ethnic conflicts as resource grabs by self-interested warlords, the analysis overlooks the structured demands for power-sharing and resource-sharing that have always been rooted in the core aspirations of all ethnic groups. Until those demands are met, Myanmar’s resource-fueled but not necessarily resource-driven wars will drag on.